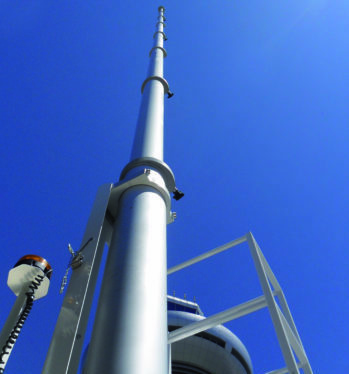 The Partner Telescopic Pneumatic Mast series is our most flexible mast series, with an extensive offering of features and options to meet every application. Constructed of high quality aluminum alloy tubes which are anodized and corrosion-proof, they can withstand extreme temperatures and weather. Bases can be fixed with manual or electrical rotation options and most models can be equipped with a tilt and turn unit. The wide range of internal electrical cables compliments the masts ability to carry very heavy top loads. 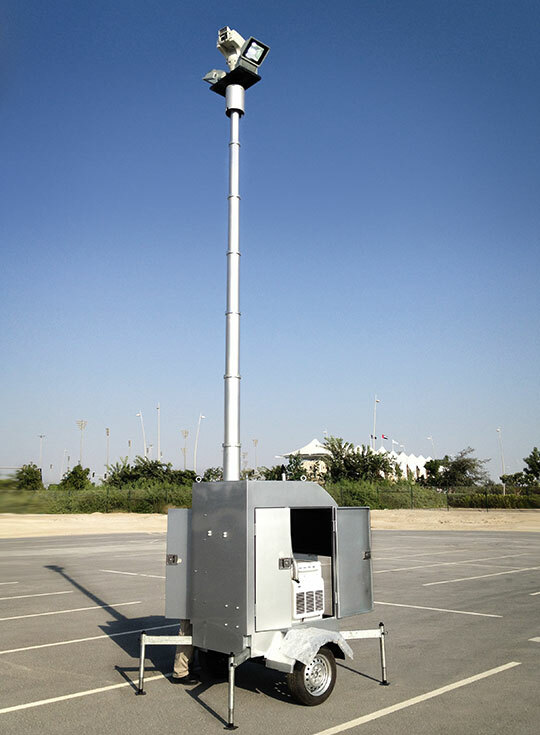 This combination offers our customers the ability to configure a Partner Mast to meet their specific needs. 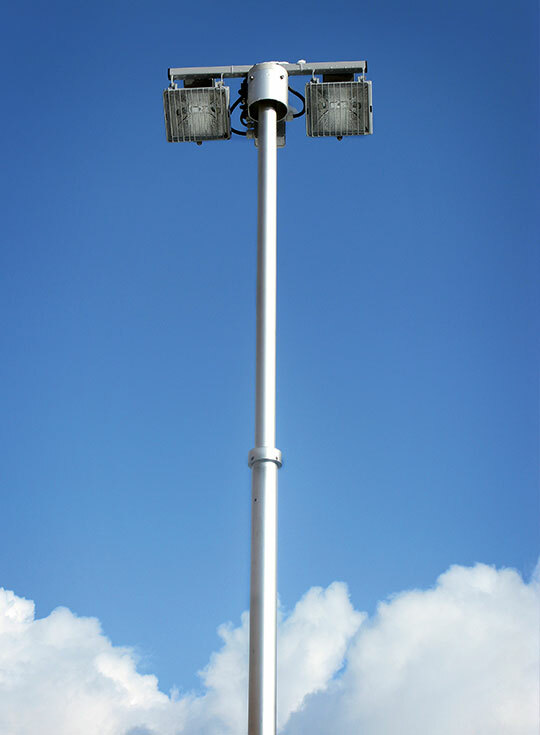 The small to medium sized Partner Masts are designed for use with light to medium weight top loads such as illumination units, cameras, or sensors. 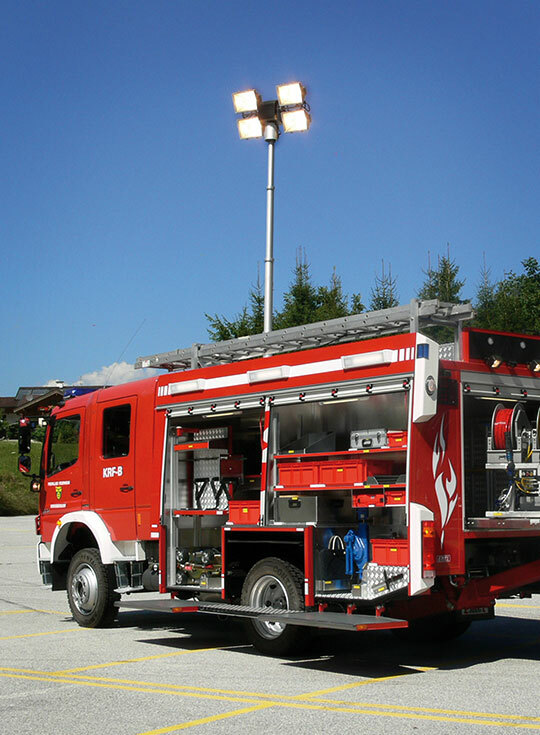 These models are available in three to seven sections and most are equipped with a tilt and turn unit. 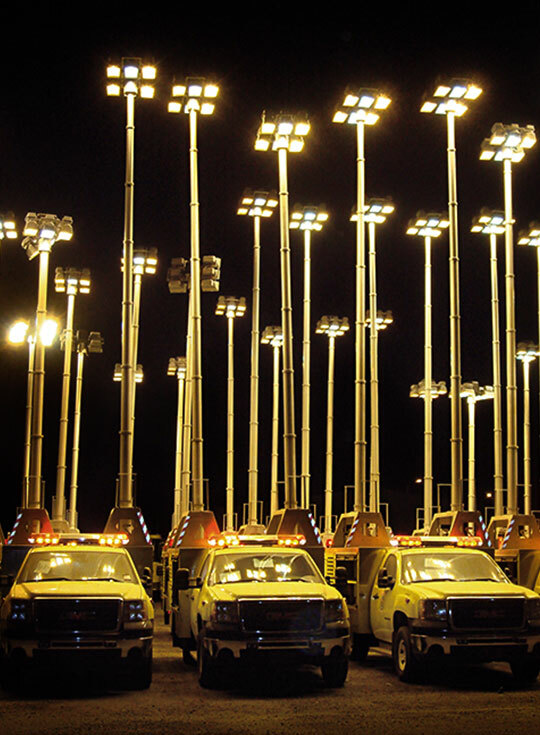 The large to extra-large Partner Masts are designed to handle substantial top loads and are most suitable for mounting heavy equipment. These models are available in nine to fourteen sections and all are equipped with a tilt and turn unit. 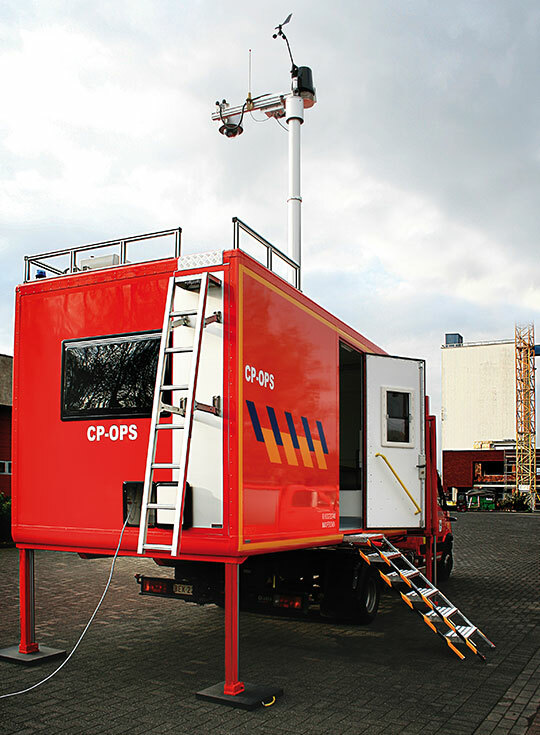 The Partner Masts can be supplied in the Compact Version, when shorter or limited retraction height is needed. 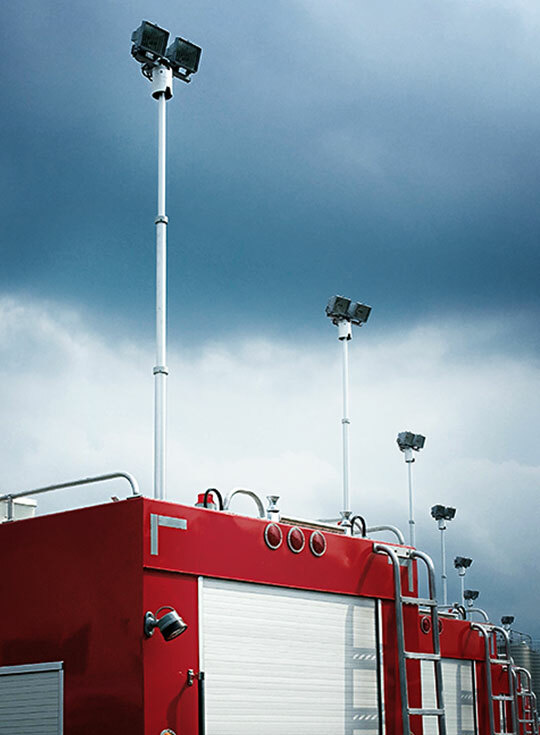 Compact versions allow for a shorter retracted height without compromising the extended height. With an internal retaining system, external collars between the sections are removed, thus creating a shorter retracted height. The Compact Version Masts are 12% lighter than their standard version counterparts. 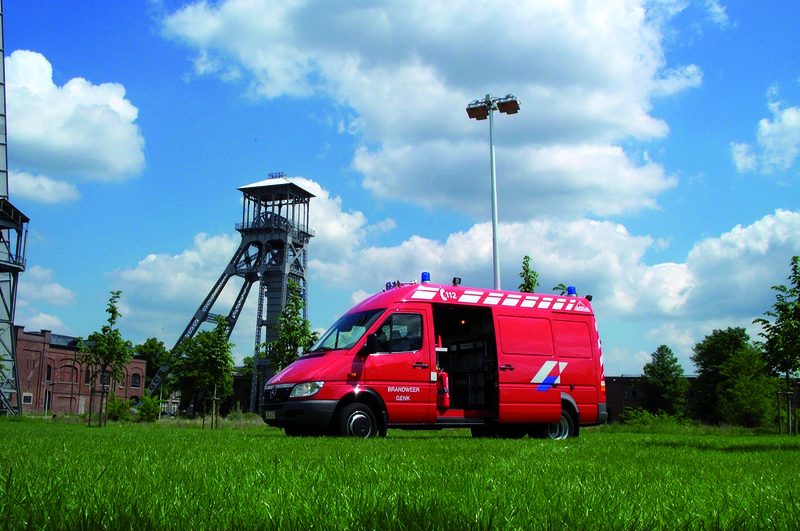 The Compact Version is available on all Partner masts, except the Zero masts. 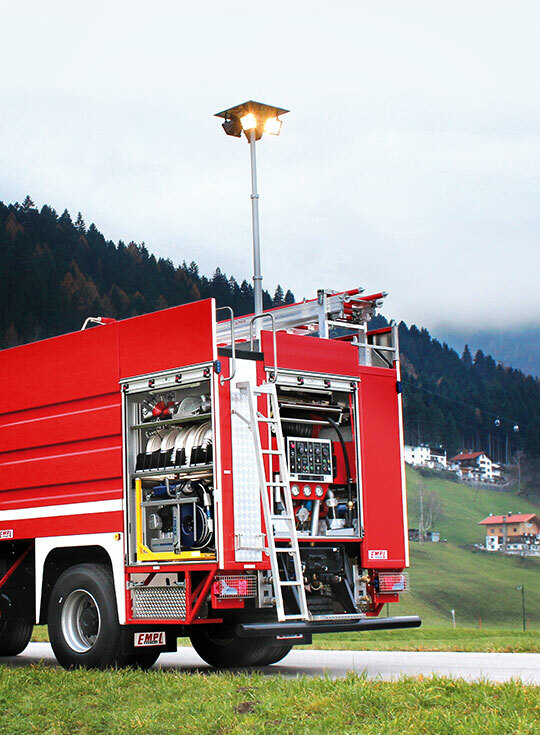 The Partner Masts can be supplied in the Steady Version, when long extension time is needed. Steady versions allow for longer periods of deployment without needing to resupply air to the tube. The Steady version is equipped with special manual locking devices fitted to each collar, which allows the mast to stay extended for long periods without the need for compressed air inside. The Steady Version is available on all the Partner masts, except the Zero masts.